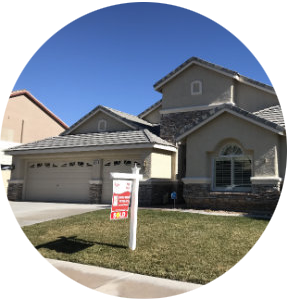 We are a team of Las Vegas Realtors with over 15 years experience in the Las Vegas valley. Buying or selling a home is an important, sometimes emotional event. Our team of agents take pride in walking through the entire transaction, no matter the price, size, or location of the property. Each client, and property we work with is our number one priority. With extensive knowledge and experienced negotiators, we have successfully closed hundreds of transactions in the Las Vegas valley. 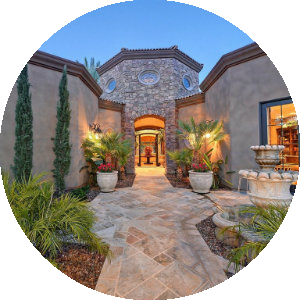 This website is all about serving your Las Vegas and Henderson real estate needs. 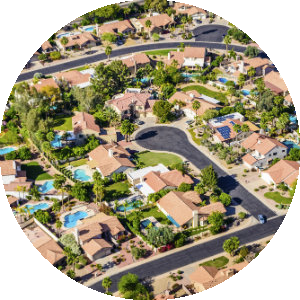 Our tools are designed to give you a quick and easy way to find the information you need for all of Southern Nevada and its surrounding areas. You can quickly search for home listings for sale, information on area schools, parks, shopping, museums and recreational facilities.